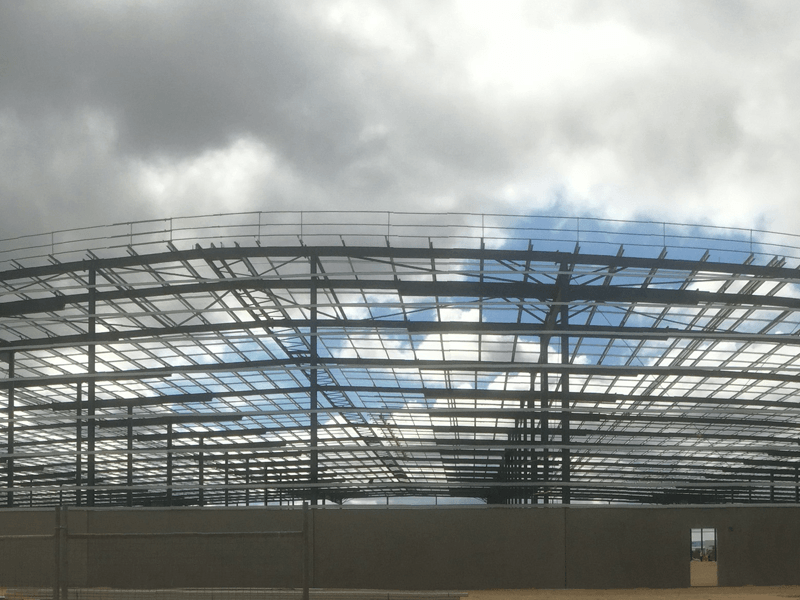 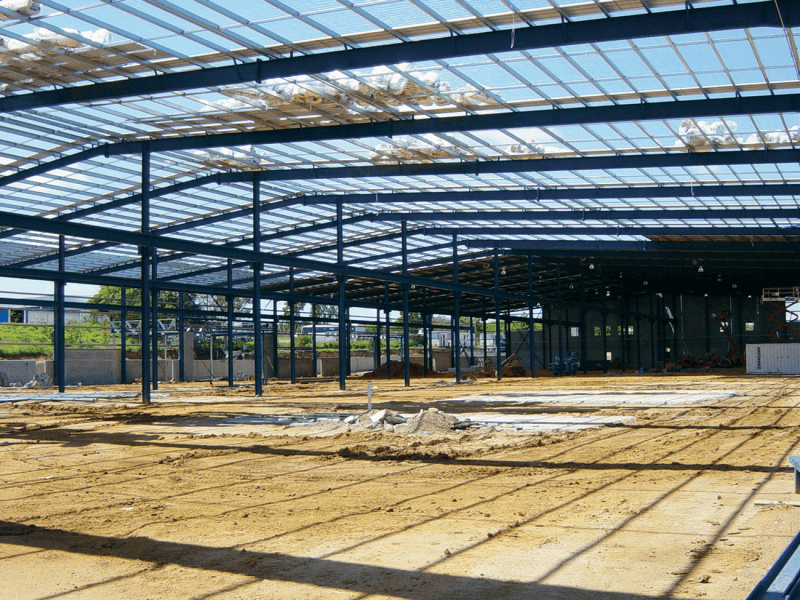 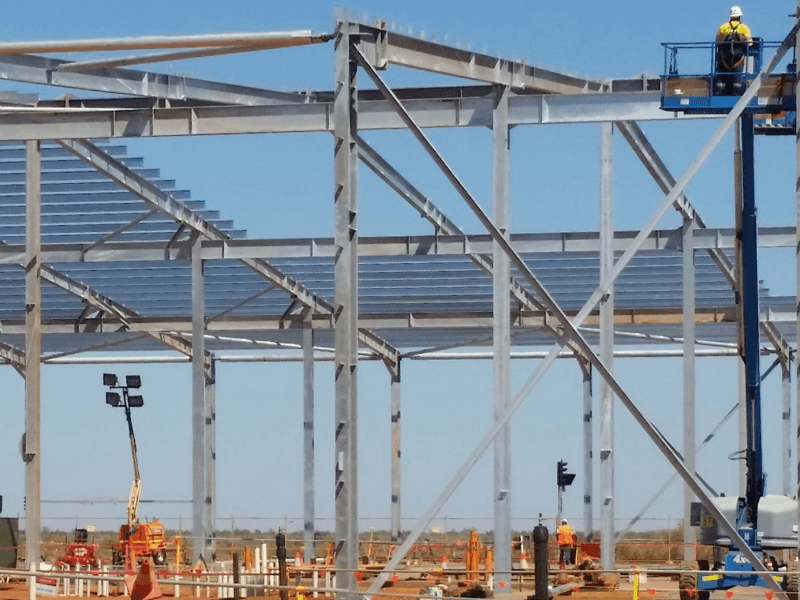 Using leading edge technology Metroll offers a wide range of purlins & girts manufactured from steel that conform to Australian Standards for Cold Form Steel Structures. 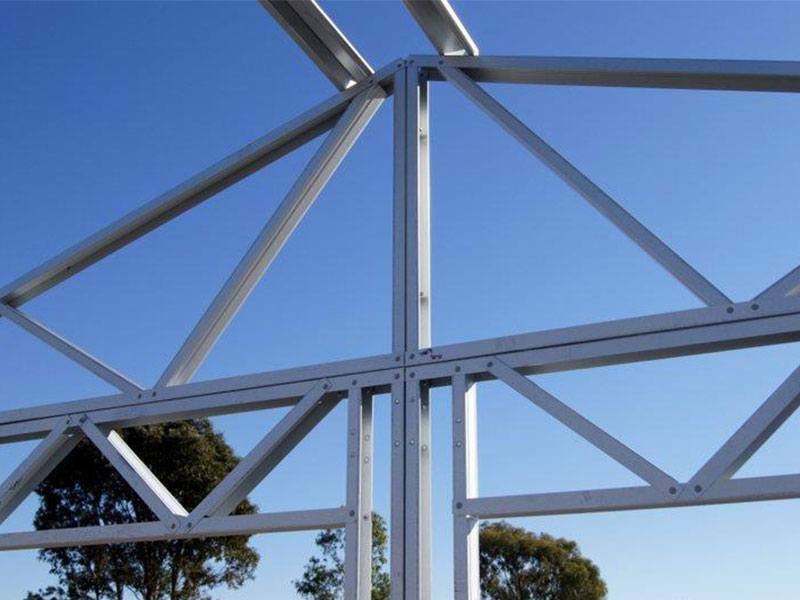 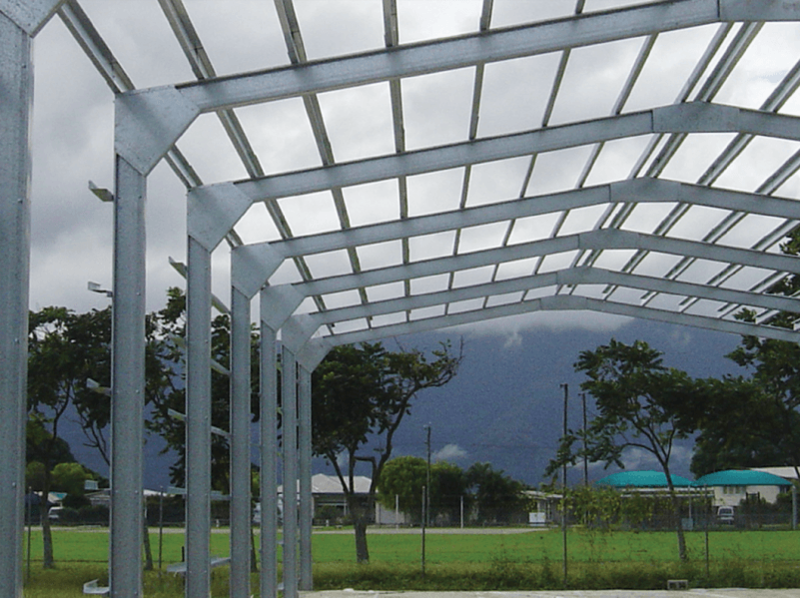 Metroll can custom make purlins to suit your exact design and help optimise structural efficiency. 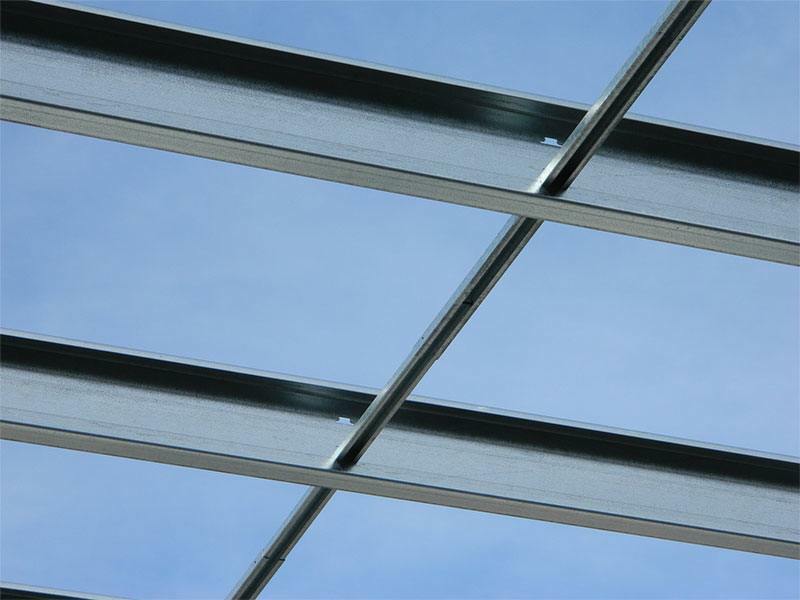 Metroll also offer Safe Bridge®, the award winning bridging system designed to assist energy efficiency without compromising roof height.